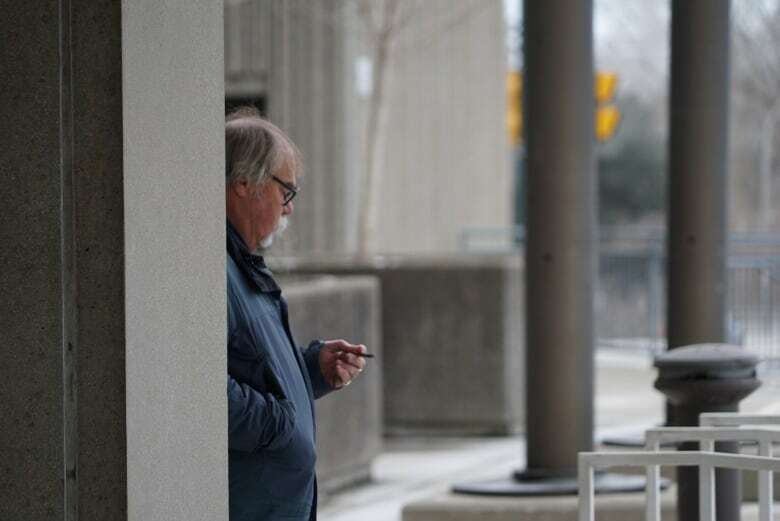 A former corrections officer at the Elgin Middlesex Detention Centre told a London court that provincial jail guards only receive a week of training before starting their jobs and are not required to acknowledge changes to jail policy by their employer. 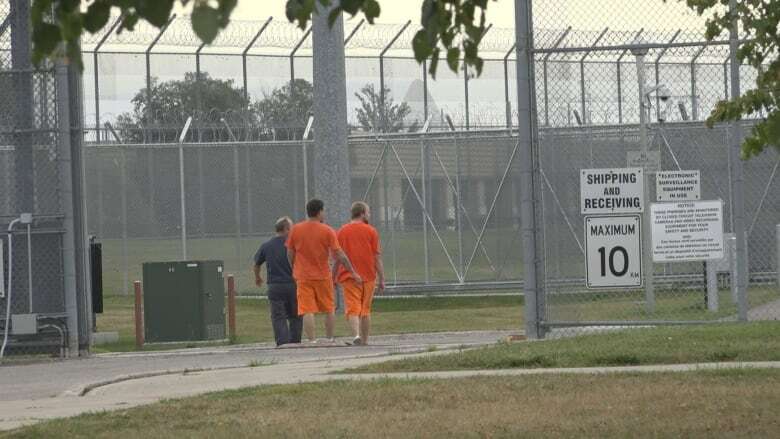 A former corrections officer at the Elgin-Middlesex Detention Centre told a London court that provincial jail guards only receive a week of training before starting their jobs and are not required to acknowledge changes to jail policy by their employer. 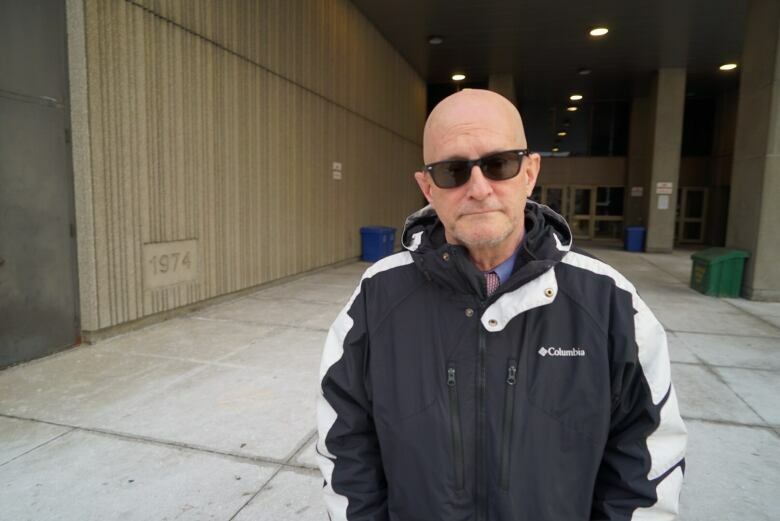 Greg Langford, 60, is a key Crown witness and has worked as a guard at the London jail for seven years. Before that, he worked for eight years at jails in Waterloo and Sarnia. 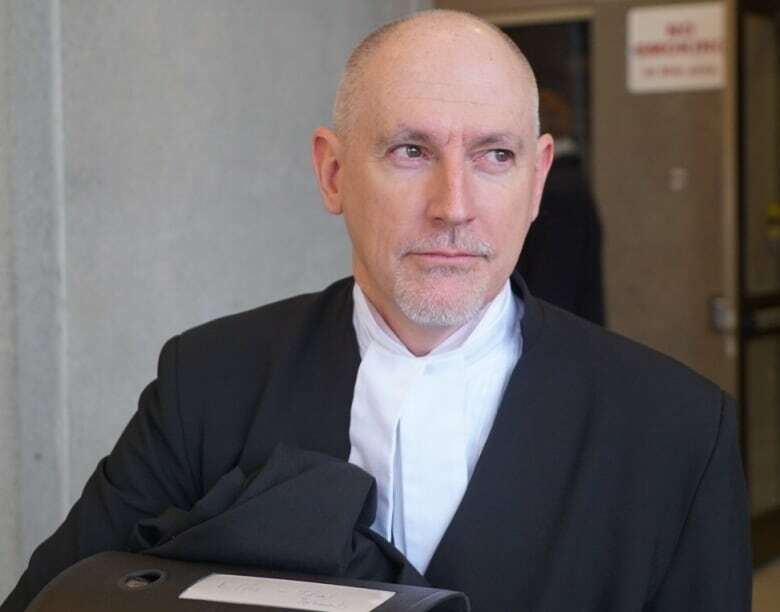 On Thursday, he testified that he warned his fellow former jail employees Stephen Jurkus and Leslie Lonsbary about "the distinct odour of alcohol" emanating from the cell inmate Adam Kargus shared with prisoner Anthony George on Halloween night in 2013. George proceeded to beat Kargus to death in a violent frenzy in the cell that lasted for over an hour. George is now serving a life sentence for second degree murder. The Crown alleges Jurkus and Lonsbary failed in their duty to protect Kargus from the deadly beating. Both men have pleaded not guilty. Langford was initially charged along with the two men, but the charges were withdrawn. Langford later he testified at a preliminary hearing for the two men in May, 2015. During cross-examination by Lonsbary's lawyer Ron Ellis Friday, the jury heard how Langford described his training at all three jails as "non-existent." "It was non-existent, your training?" Ellis asked. "You've described it that way before." Langford told jurors that his training consisted of courses in CPR, first aid, fire procedure and a week of shadowing a more experienced guard. He also received a copy of the standing orders, a provincial policy manual on how corrections officers should properly do their jobs. However, he noted during testimony that when it came to actually dealing with the inmates on a day-to-day basis, guards largely have to figure it out themselves and often don't perform their duties by the book. "So you can develop your own way with the inmates as long as you don't break major rules?" Ellis asked. "Correct," said Langford, who also noted that in his seven years at the London jail, he had never been written up or disciplined for not following the standing orders. He testified further that in his 15-year career as a corrections officer at three provincial jails, he was never given in-service seminars or updates on proper correctional techniques. Langford testified that the only training updates he received came in the form of paper handout. Even then, Langord said he was never required to acknowledge that he had received, read, or even understood them. Langford told the court that if the standing orders were followed to the letter, inmates would become uncooperative, causing delays, which would then upset the courts. "The place comes to a standstill," he testified. "Inmates don't get to court on time and everything goes bad." "The courts were upset?" Ellis asked. Langford also told the court that during his time at the EMDC, the jail was often understaffed and overcrowded, with as many as three and sometimes four inmates squeezed into a cell that was only designed for two prisoners. On the day Kargus was killed, Langford recalled in front of the jury that he was frustrated because a staffing shortage forced a lockdown on Unit Six Left, where Kargus and George were housed because a number of guards had gone home early. Ellis pointed out that while Langford claimed he had warned fellow guard Leslie Lonsbary and former supervisor Stephen Jurkus about a "possible brew," Langford neither explicitly said anything about alcohol, nor did he tell them about Anthony George placing Adam Kargus in a chokehold earlier in the day. In a surveillance video shown in court, George can be seen placing Kargus in a chokehold in the same room as Langford just hours before the murder. Langford told the jury that the chokehold was his first thought when he learned of Kargus' death when he reported to work on November 1, 2013. "I thought about the chokehold, it's the first thing that came to my mind," he said. "Is it fair to say that you thought 'oh my goodness, I should have seperated them?" Ellis asked. 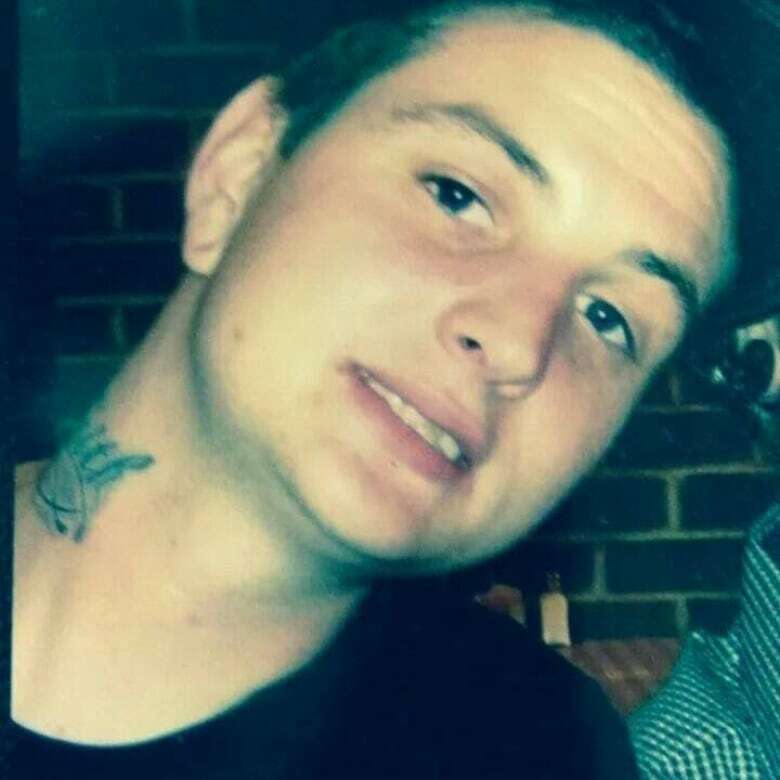 Langford was fired from his job as a corrections officer at the Elgin-Middlesex Detention Centre, but told the court that it wasn't until almost a year after Kargus died. 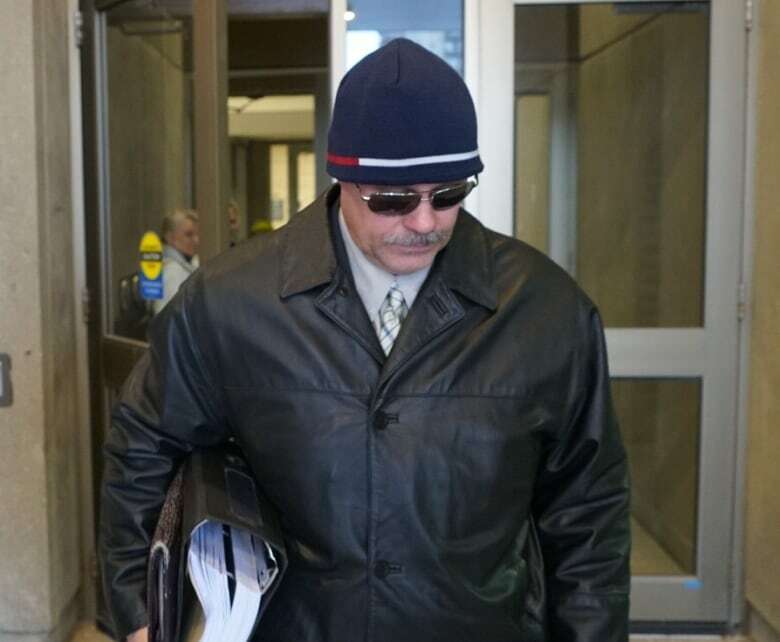 "Nothing changed after the death of Adam Kargus," Langford testified, noting senior management took no issue with his workplace performance until charges were brought against him in March of 2014. Langford said he spent almost seven months on suspended leave until he was finally terminated by his employer on September 5, 2014. Langford's cross-examination continues on Monday. An earlier version of this article stated that the charges were withdrawn against Greg Langford after he testified at a preliminary hearing in May of 2015, when in fact the charge was withdrawn before he testified at the proceeding.